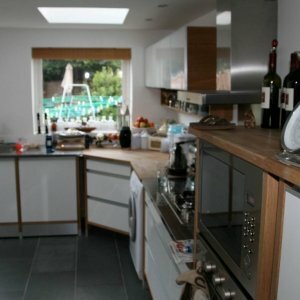 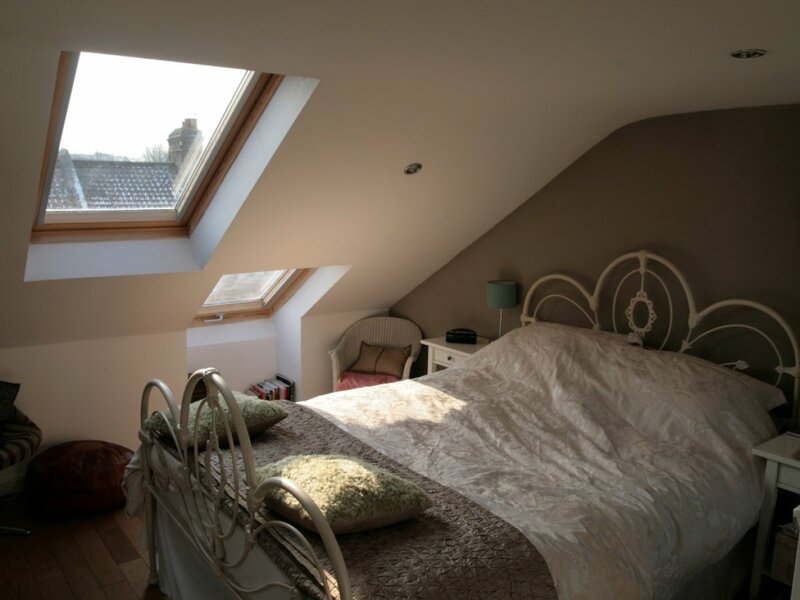 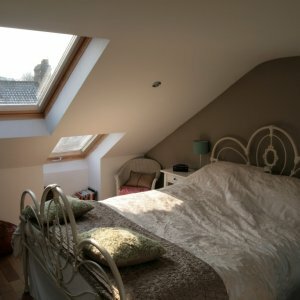 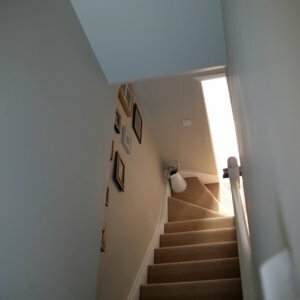 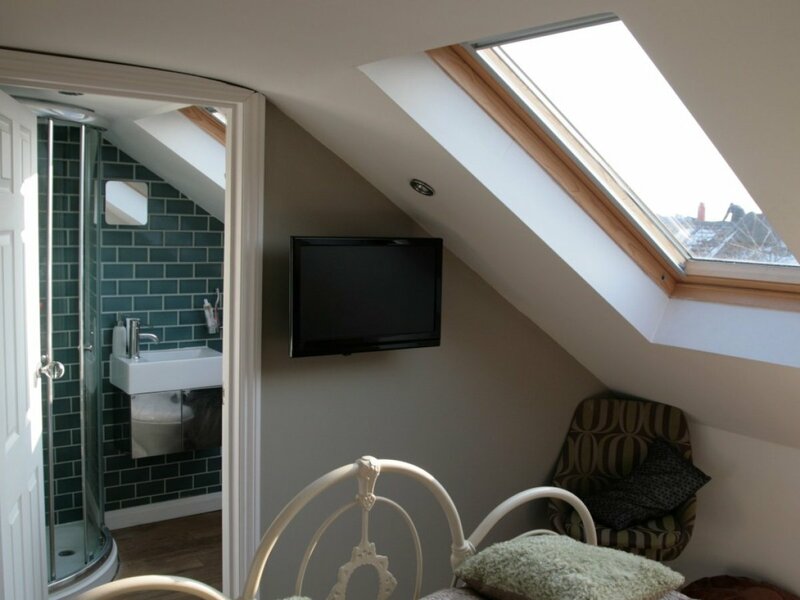 Cityzen opened up the ground floor and designed an en-suite loft conversion. 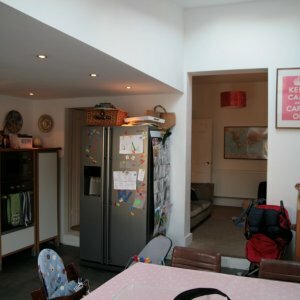 Our client, living in East London, was stuck for space and couldn’t move due to work and school commitments. 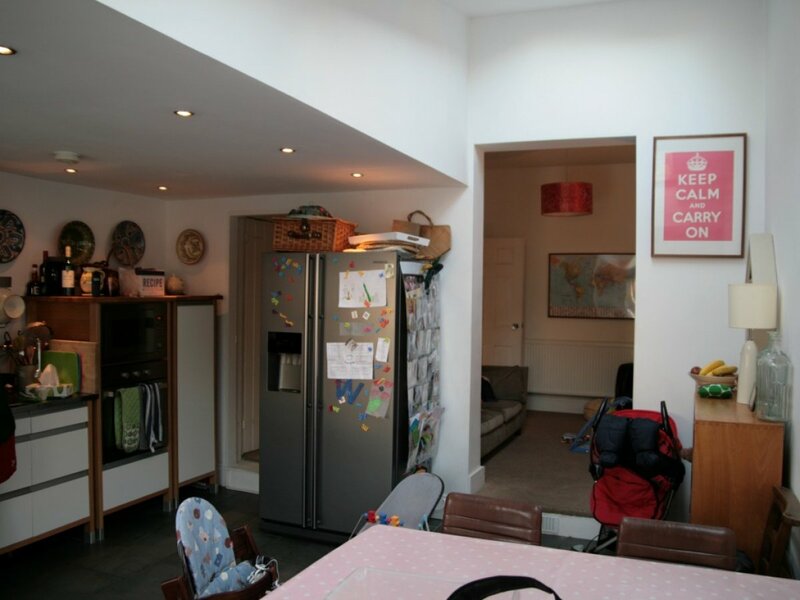 We developed a design to create some much-needed space, opening up the ground floor to make a new family kitchen, dining room, and play / TV room for the kids. 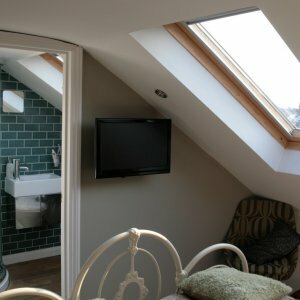 We also designed a loft conversion inclusive of en-suite. 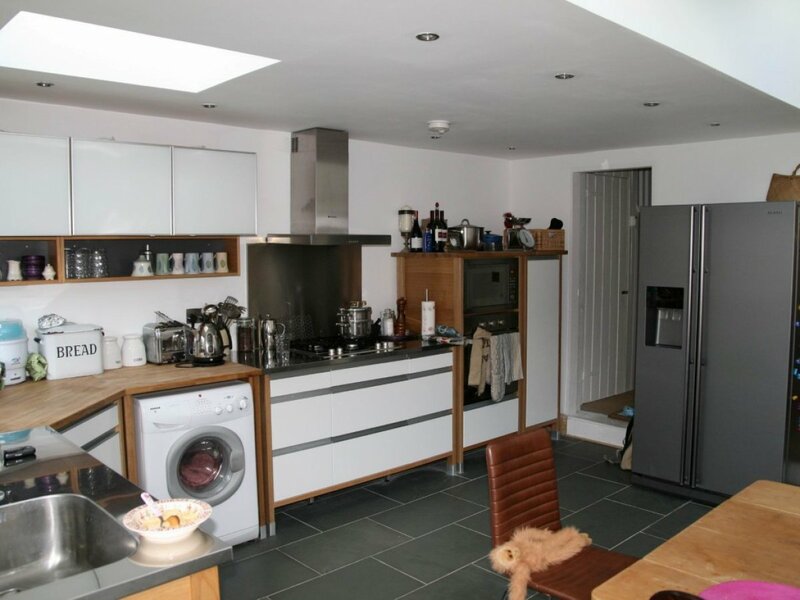 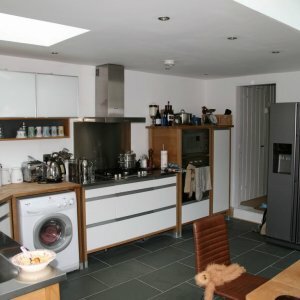 The re-modelling and extension works have changed the way they live together as a family and created a safe space for the kids to play whilst dinner is being made. 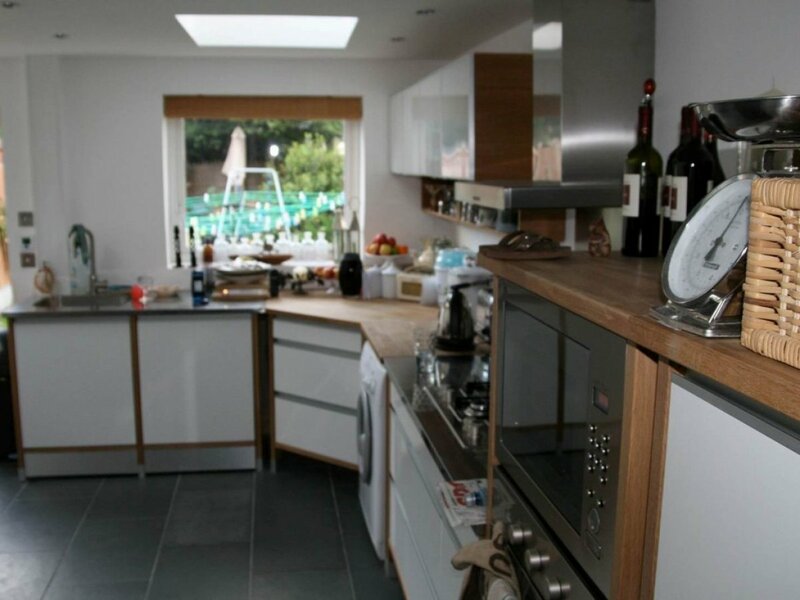 The open plan kitchen diner now provides the family with views over the garden, allowing the kids to play outside while their parents still have a watchful eye on them from inside the house. 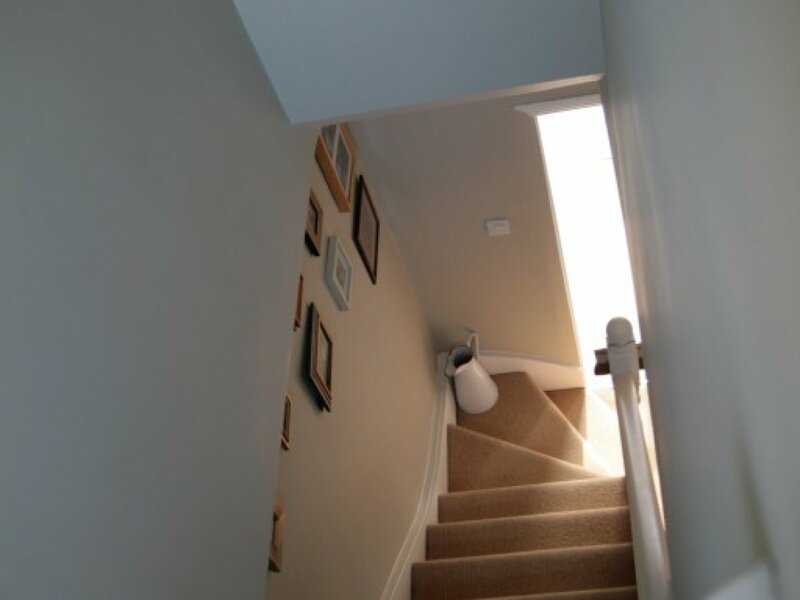 We get great satisfaction from providing practical solutions to everyday problems, making buildings work for the inhabitants.